Check out our winelist! Order by Vinotype! 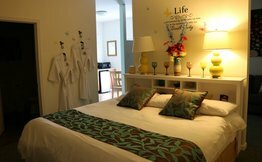 Relax & Rejuvenate in the PA Countryside! Enjoy lunch or dinner at Shippenville Main! Check out what’s happening at our Shippenville Main Location! 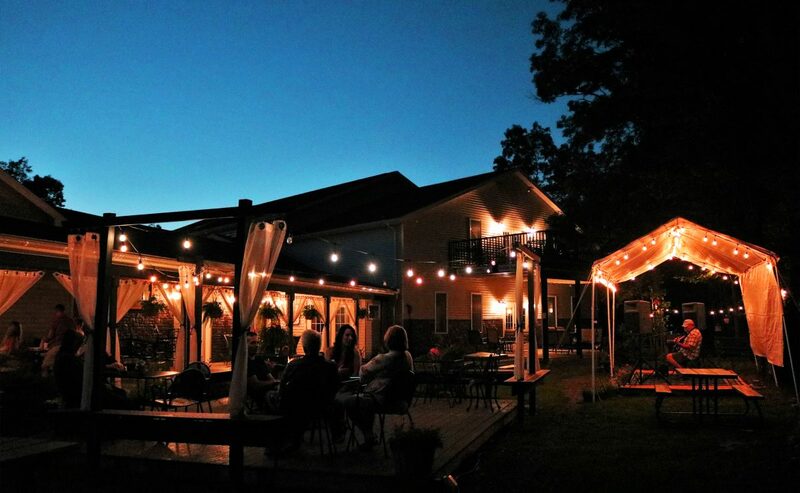 Our main Deer Creek Winery in Shippenville, PA sits proudly among the premier wineries in PA, but for more than the obvious reasons. We go beyond expectations to please our wine connoisseurs, romantic getaway seekers, travel enthusiasts, and culture collectors. 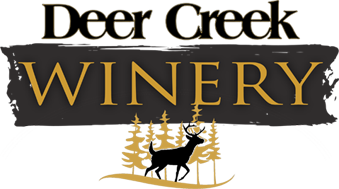 The Deer Creek Winery property has been in our family for 5 generations, tucked away in the picturesque Western Pennsylvania countryside. This land produces the finest raspberries, so we opened the winery in 2009 specializing in raspberry wines. We now have some 2-dozen other wines spanning all vinotypes. 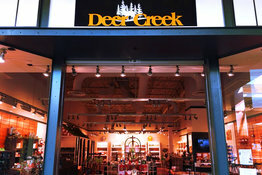 And we can’t forget the Deer Creek Olive Grove, from which we’ve personally bottled more than 25 flavors of gourmet olive oils and aged balsamic vinegars. You can relax in rustic elegance at The Inn at Deer Creek Winery in one of our 8 seasonally and culturally themed guestrooms. Feel like getting back to nature? There’s a room for that. How about a European feel? There are several more for that, with many also featuring a fireplace and in-room Jacuzzi. Wake up refreshed to a cooked-to-order breakfast. 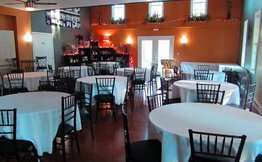 We also offer venue rentals to host weddings receptions & rehearsal dinners, banquets, parties, business conferences, and more. Whether you need a large conference room, outdoor seating, or ample space for a reception, we’re here to serve 7 days a week. Among our numerous scheduled events, each weekend we also host live musical performances by dozens of talented artists. We have a lite cafe and offer beer from a local brewery. 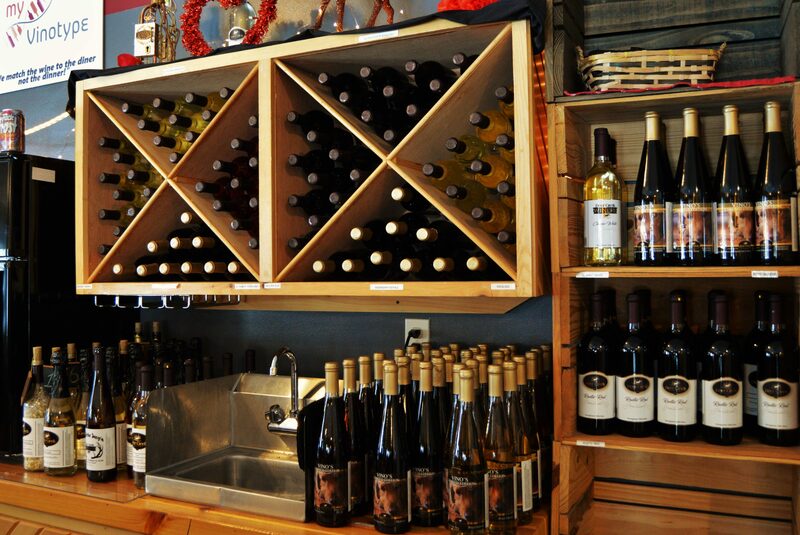 Visit our main winery or one of our other 5 outlet locations at Hermitage Kohl’s Plaza, The Mall at Robinson, Penn Theater, Beaver Valley Mall, and McCandless Crossing. Order online; we can now ship wine to 22 states! A winery. An inn. Event venues. Retail outlets. And more. And they’re all for you.